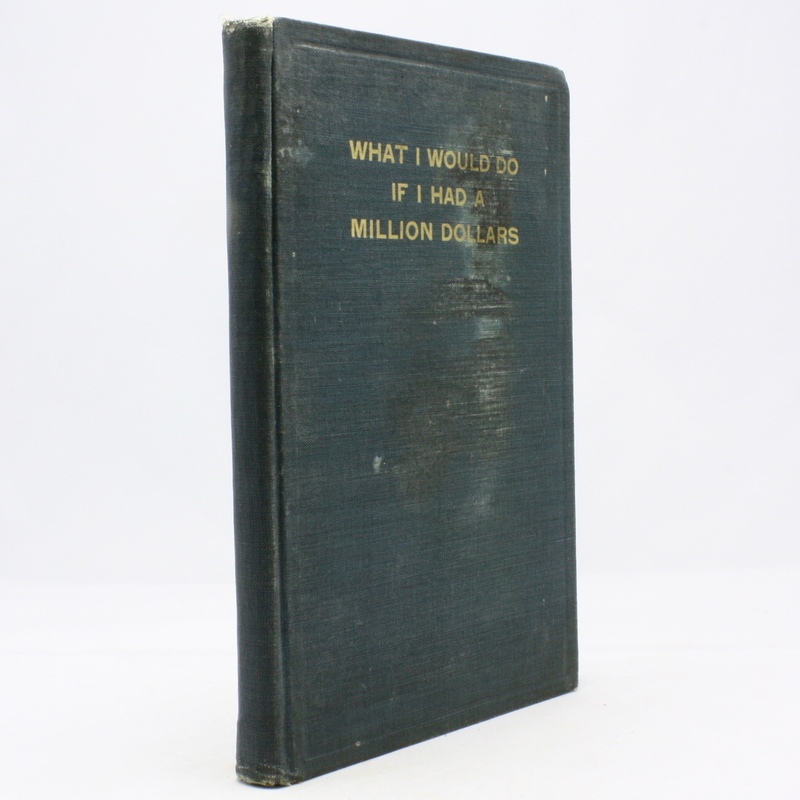 What I Would do if I Had a Million Dollars - IFA Vintage and Current Book Library - Index Fund Advisors, Inc. Publisher: L'Opinione Italian Pub. Co.